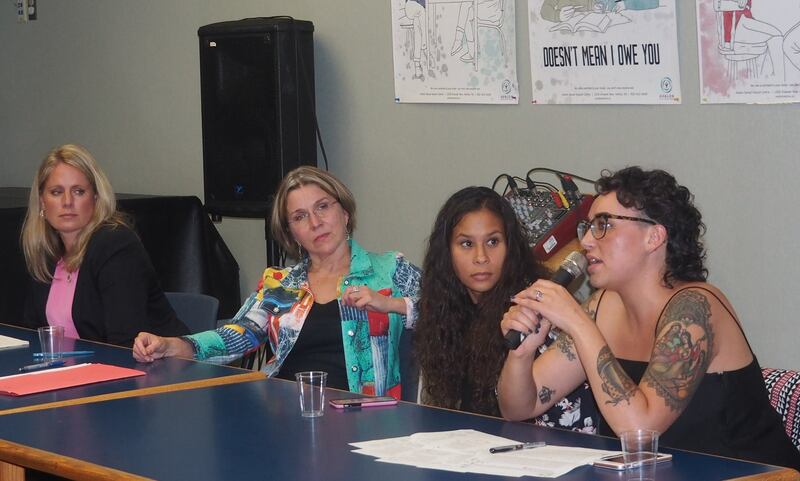 In celebration of 35 years of service, following our Annual General Meeting in September we hosted a panel discussion on Sexualized Violence in the Legal System, featuring El Jones (MSVU), Stephanie Carlisle (Halifax Regional Police), Susan McKay (Public Prosecution Service of Halifax) and Carmella Farahbakhsh (South House), with moderation by Emma Halpern of the Nova Scotia Barristers Society. Our Tree of Light. 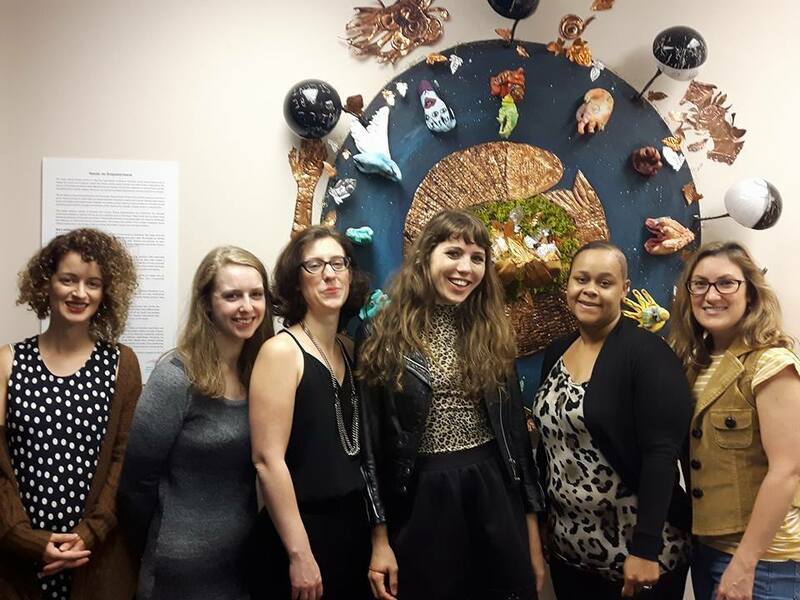 Over the past year, clients, staff members, partners, support workers, and friends have all contributed to this growing community art project by writing messages of support and love. Each month, we choose a different theme for our messages which are based on current events happening locally and internationally. This project has brought forth voices of our community by anonymously allowing people to be heard, as well as to receive the advice and guidance of others, and a way to offer peace in times of extreme and unimaginable pain and injustice. 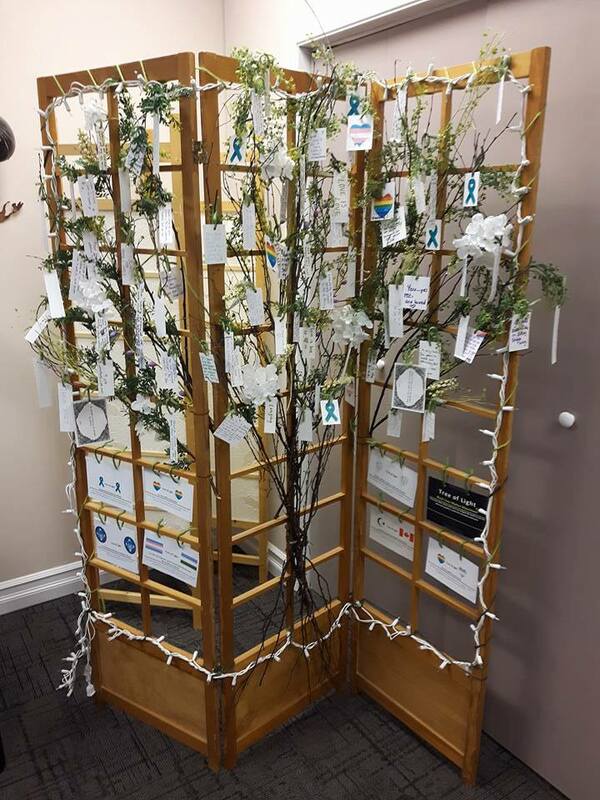 Over 100 messages are held on this tree, all in support of one another. 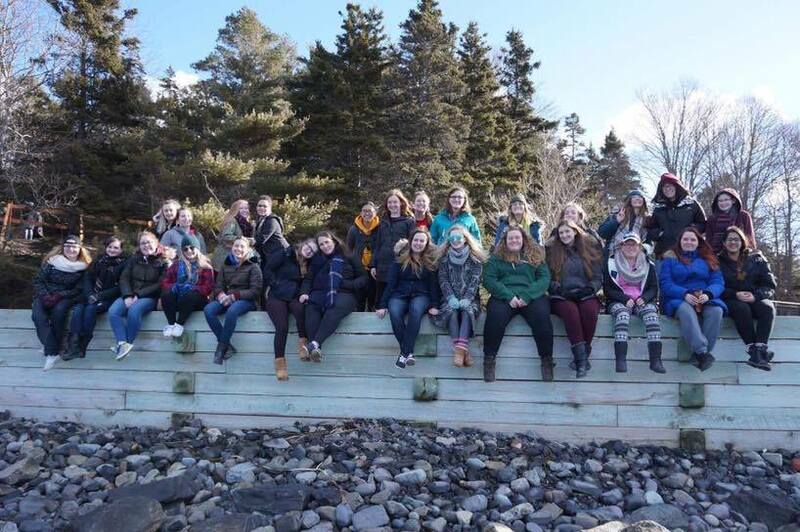 Omega Pi Sorority fundraised throughout the year for Avalon! Sam Horak and Rolling Bold Productions raised funds for Avalon with the show ROCK N ROLL SAVED MY LIFE during Halifax Fringe 2017. 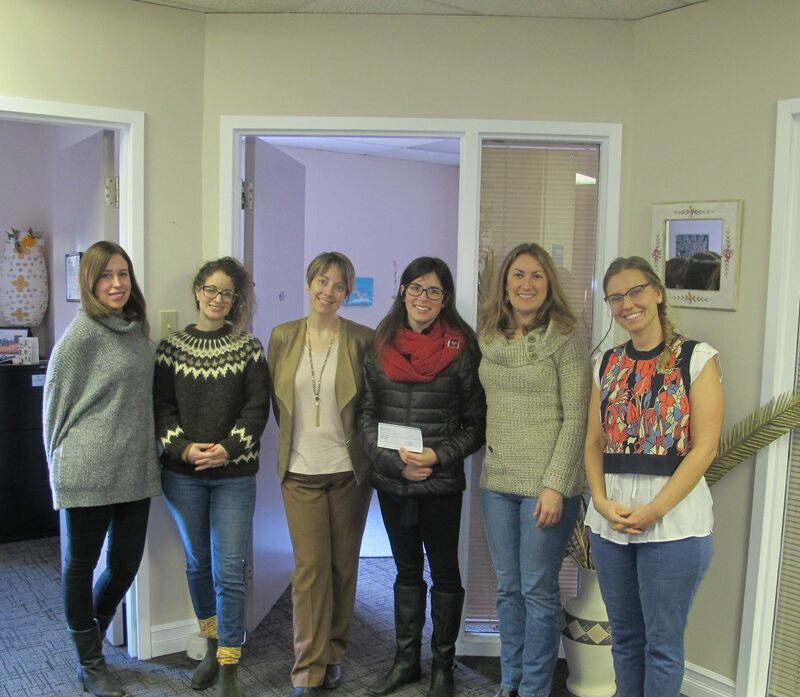 Dalhousie University’s Health Faculties raised funds for Avalon with their event For the Health of It. 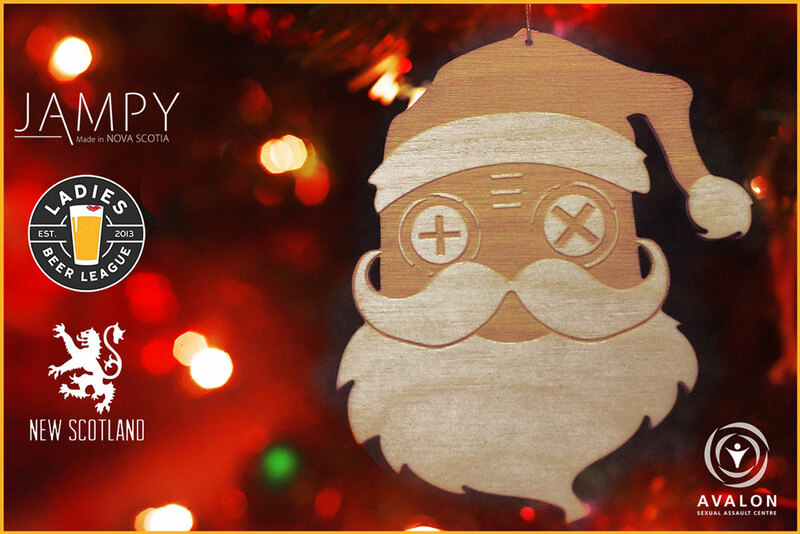 In December Jampy created limited edition Christmas ornaments for A Very Listless Christmas Market, donating sales to Avalon and inspiring Ladies Beer League, Good Robot Brewing Company and New Scotland Clothing Company to donation match! 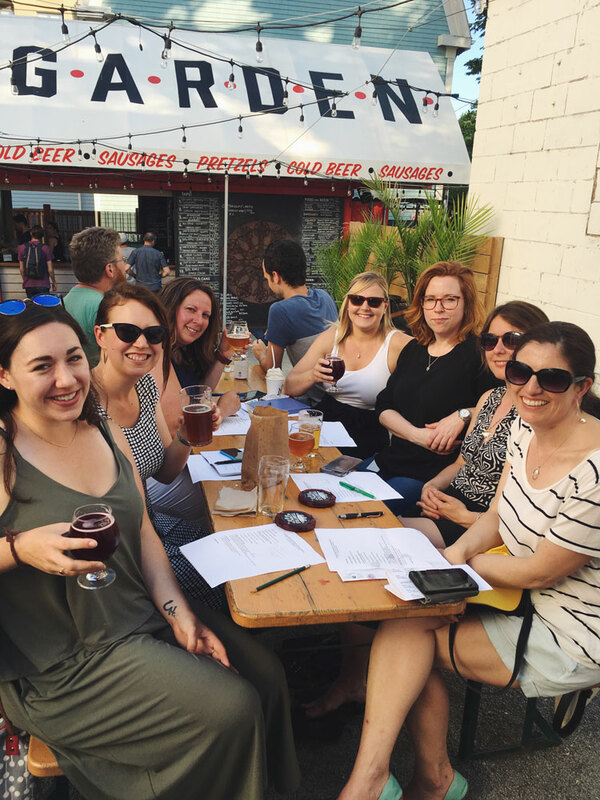 On International Women’s Day, Ladies Beer League hosted a panel discussion of women brewers, bartenders, performers, and industry leaders with proceeds donated to Avalon to support the development of our Safe Bars program. 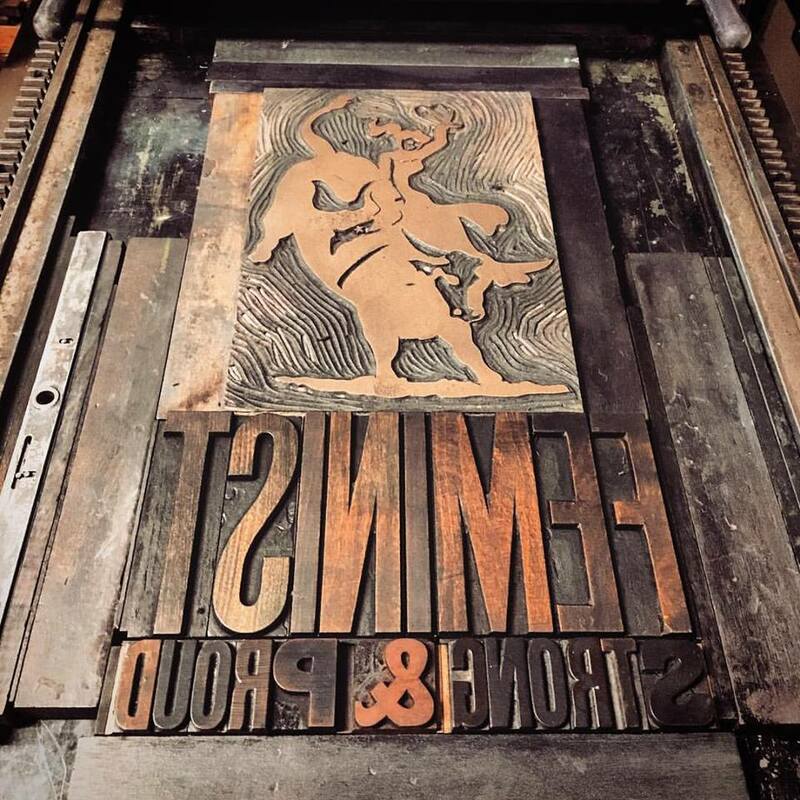 Laura MacDonald of Deep Hollow Print designed and printed feminist posters on a 1930s-era Vandercook press, donating 75% of sales to Avalon. Help us continue to provide support & services in the community. Donate, or plan a fundraiser.